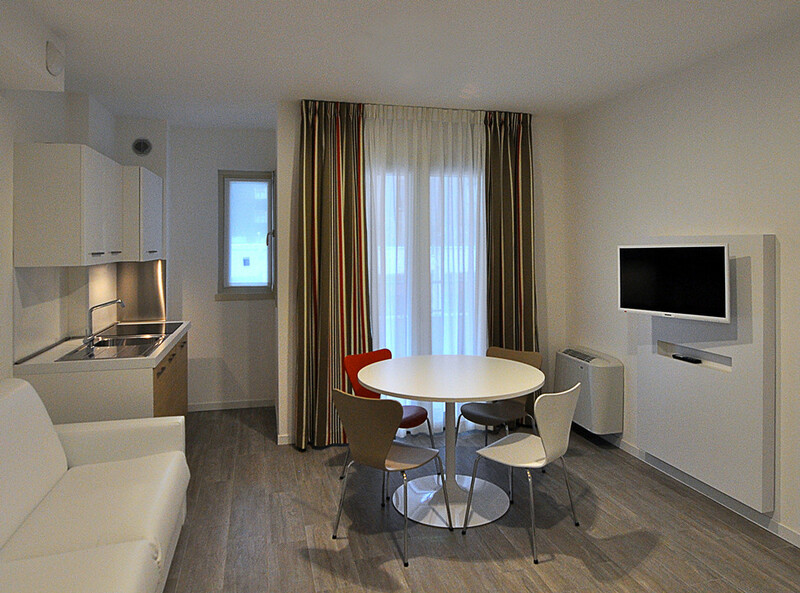 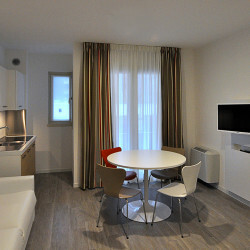 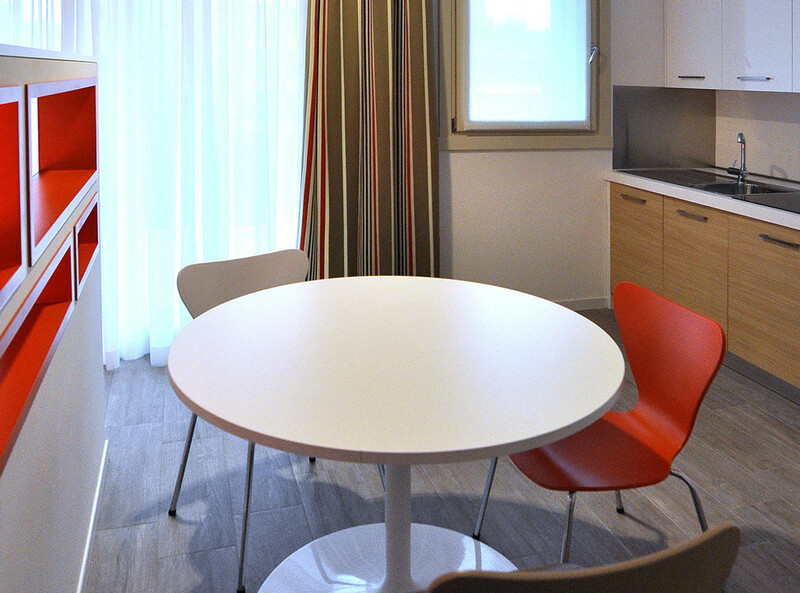 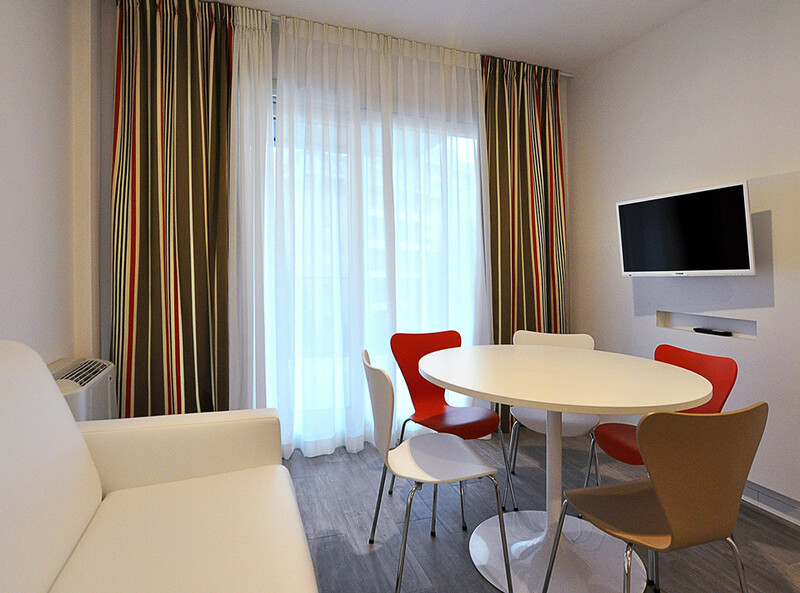 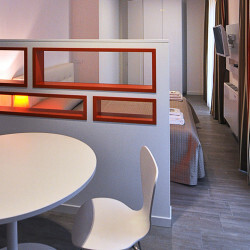 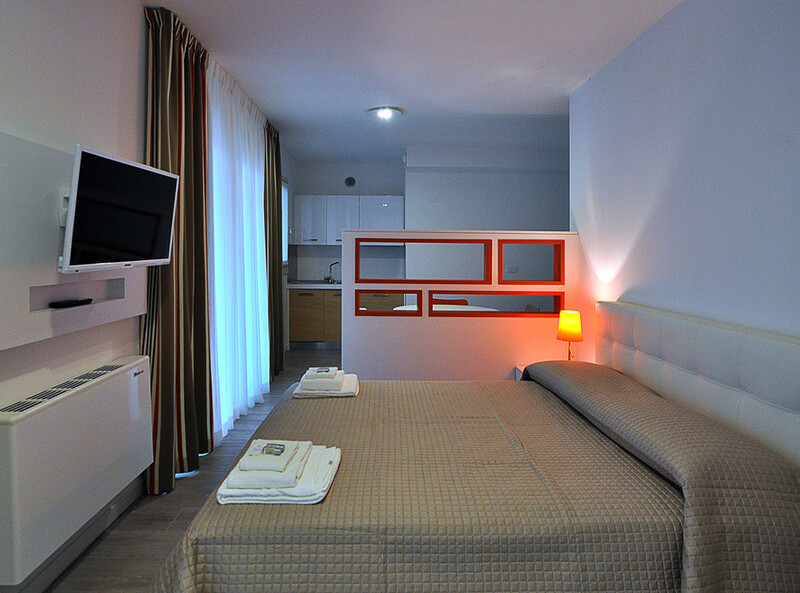 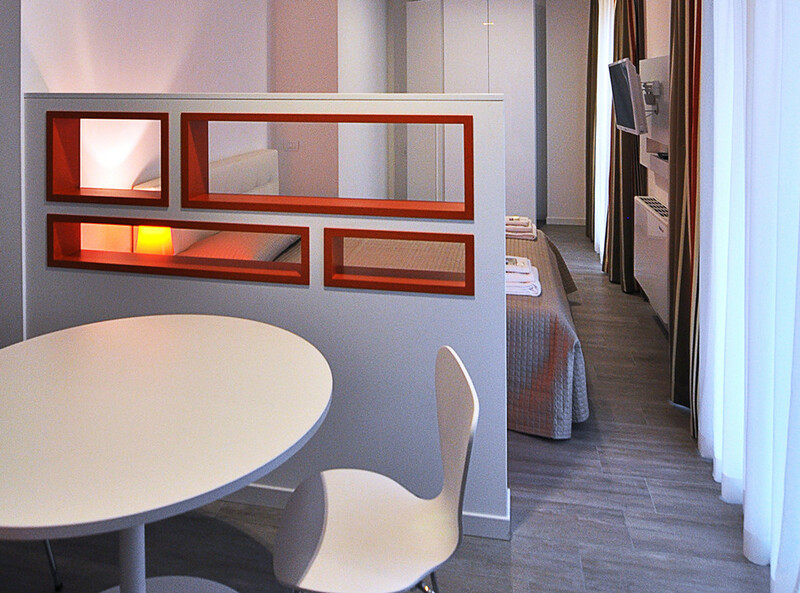 APARTHOTEL ARCIMBOLDI is a modern residence of cozy apartments with fully equipped kitchen and every comfort, located on one of the main arteries of the city, just steps from Niguarda Hospital, the famous University Bicocca di Milano and the Arcimboldi Theater well served by public transport, very close to the new “Cà Granda” M5 Underground station. 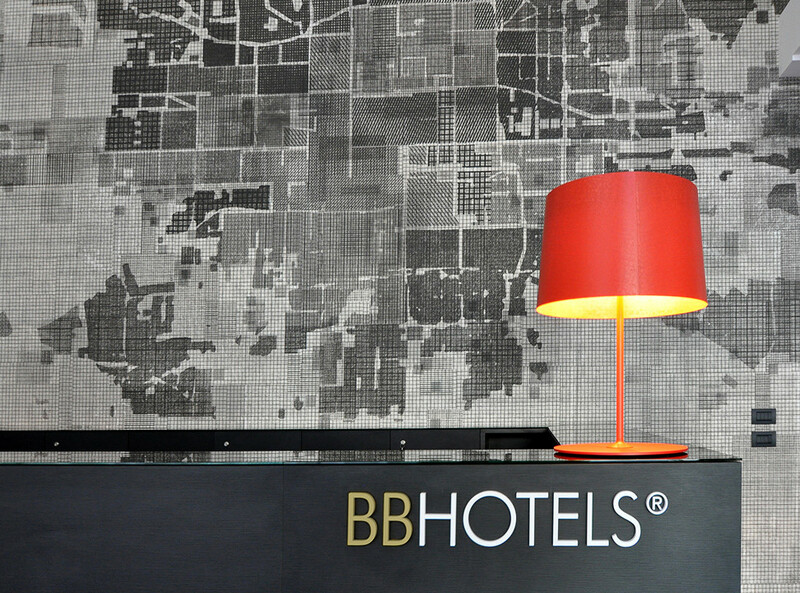 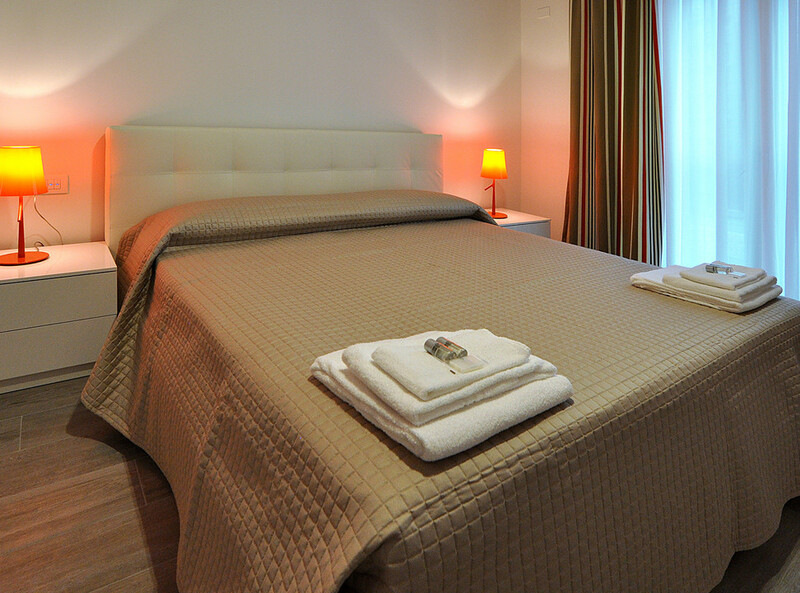 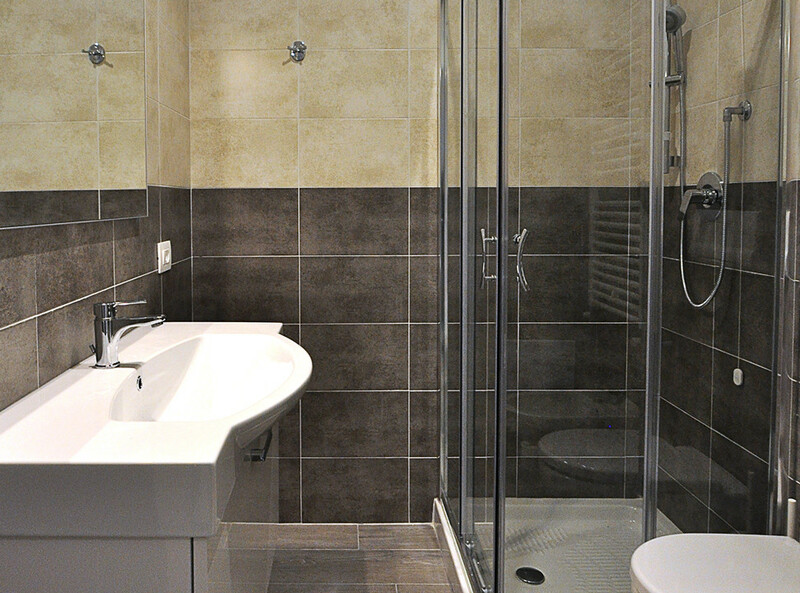 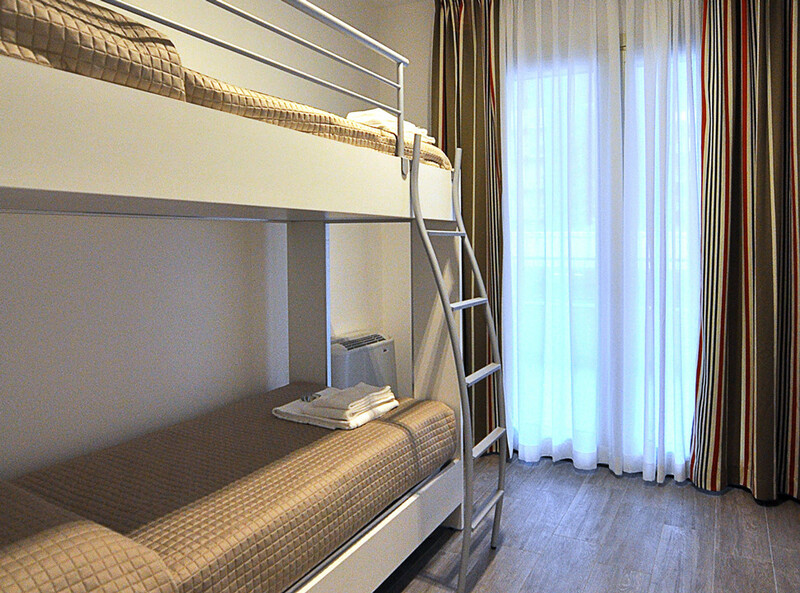 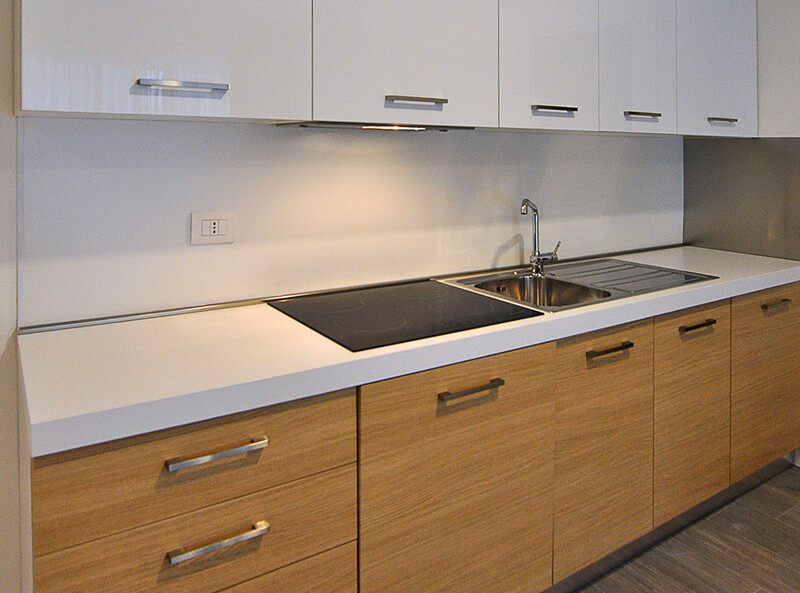 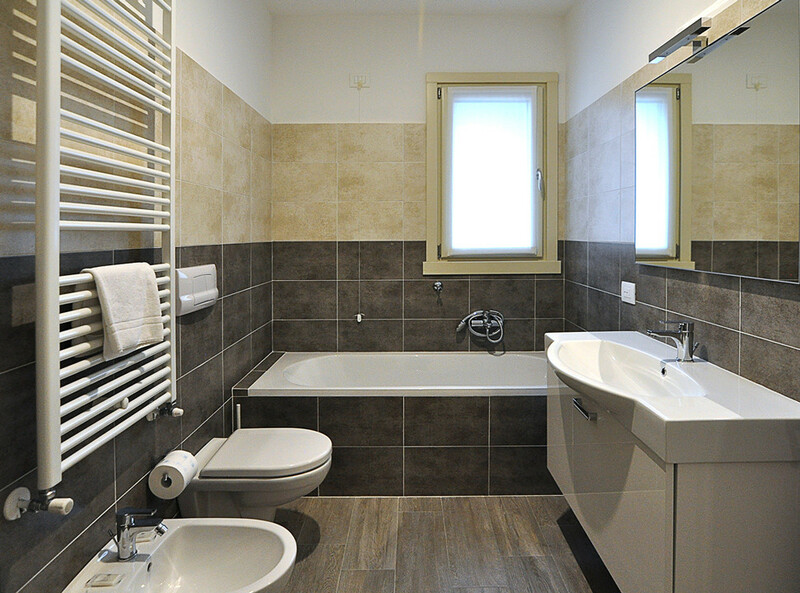 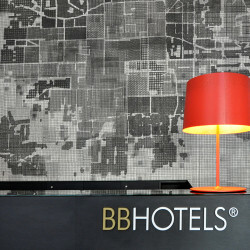 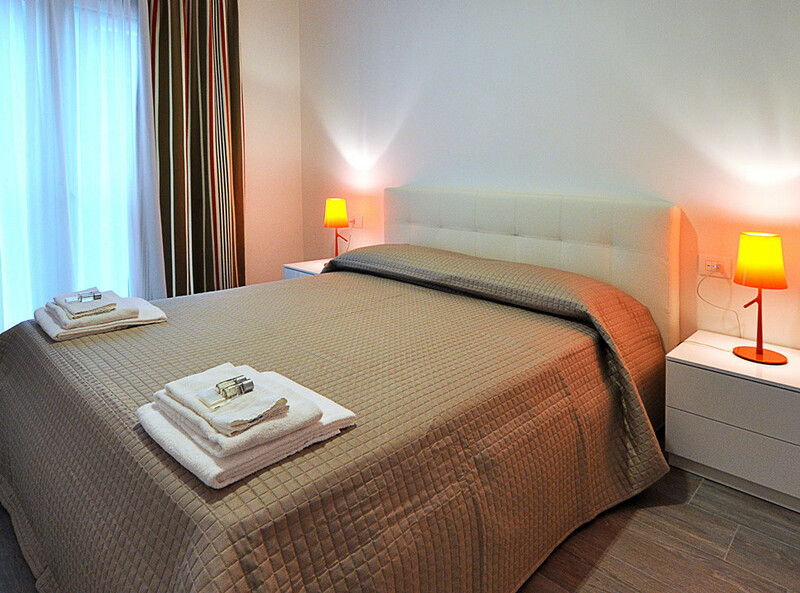 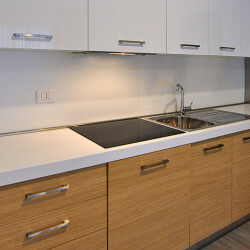 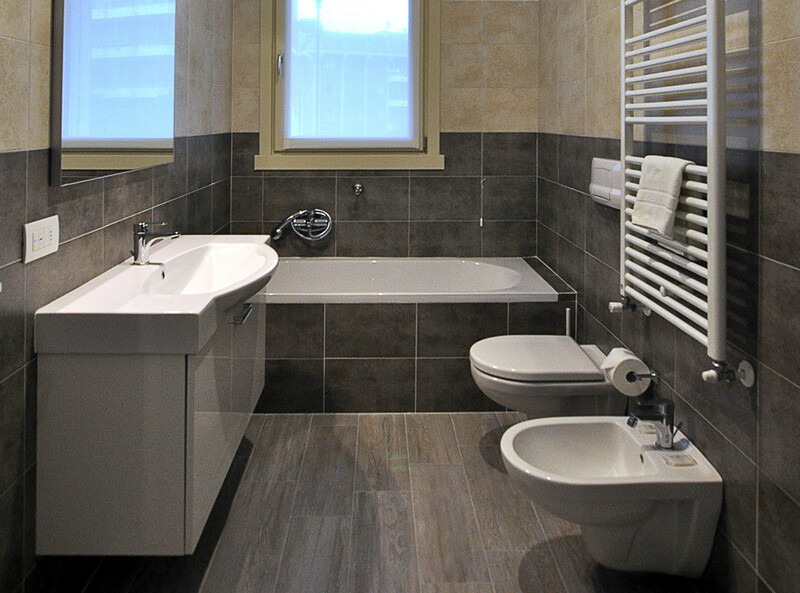 the services are included in the rates: linen, house-cleaning, electricity and gas consumption. 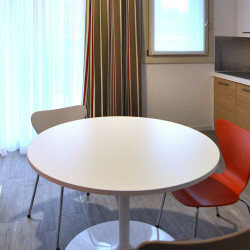 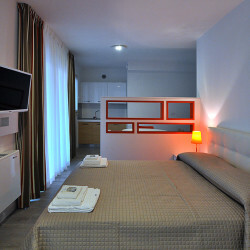 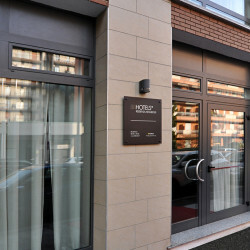 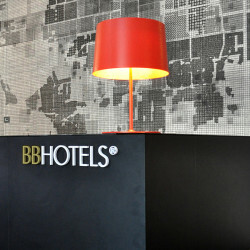 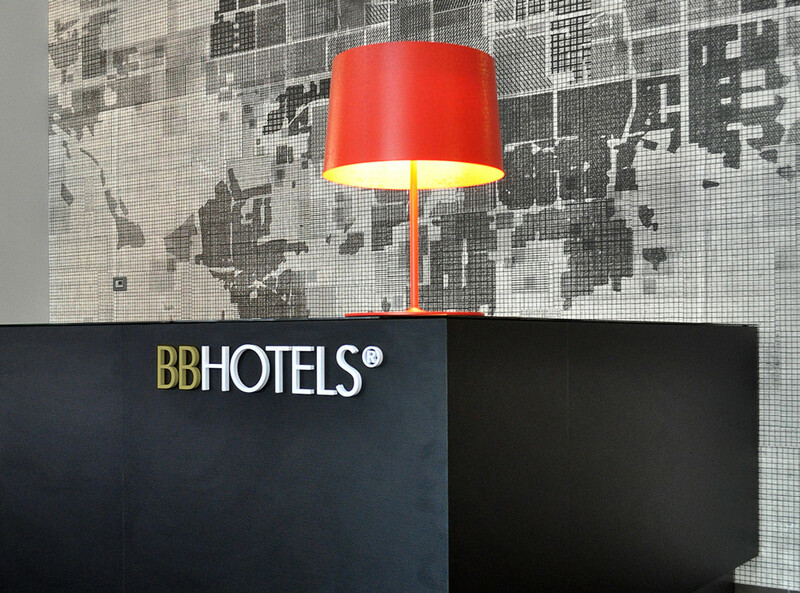 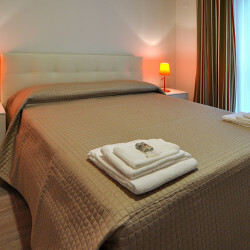 APARTHOTEL Arcimboldi is 300m away from “Cà Granda” metro station, 3.5 km away from Milano Centrale train station, 20-minute drive from Milan Linate Airport. 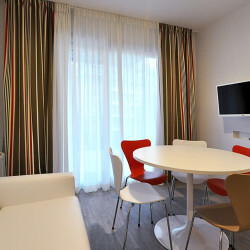 All the most important attractions in Milan: the Duomo Cathedral, Sforzesco Castle, Teatro alla Scala opera house are located within 6 km from the aparthotel. 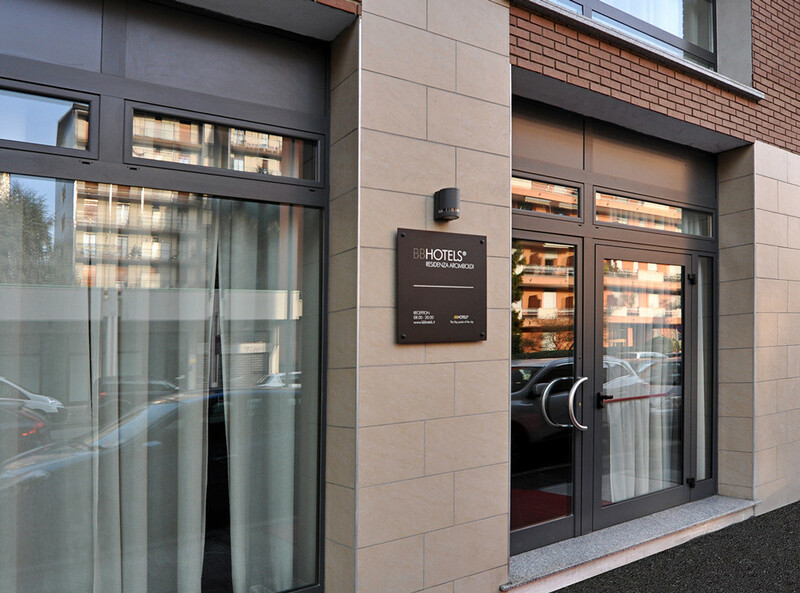 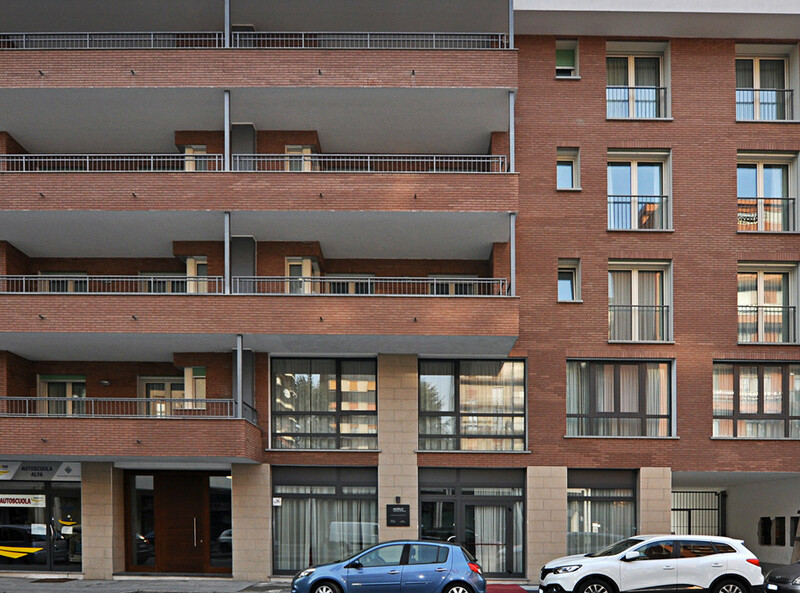 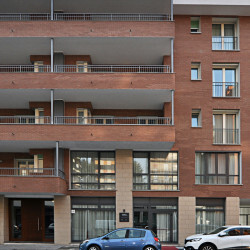 Our staff will attend the reception in Viale Sarca 90, to meet your needs. 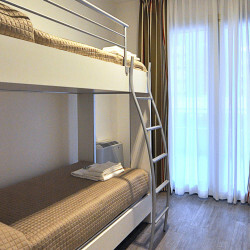 Shuttle service (surcharge), Airport shuttle (surcharge). 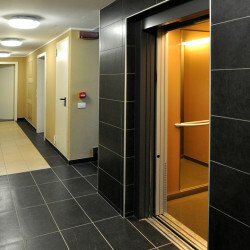 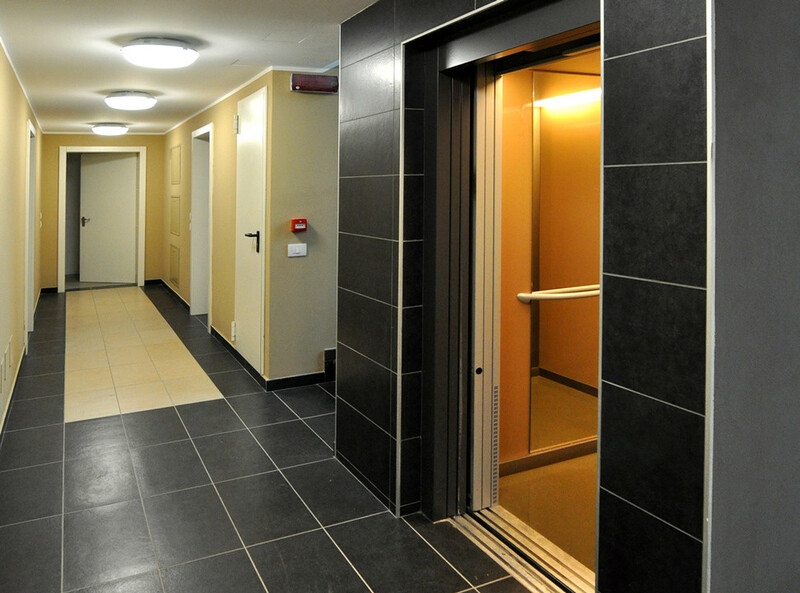 Family rooms, Lift, Heating, Non-smoking throughout, Air conditioning.